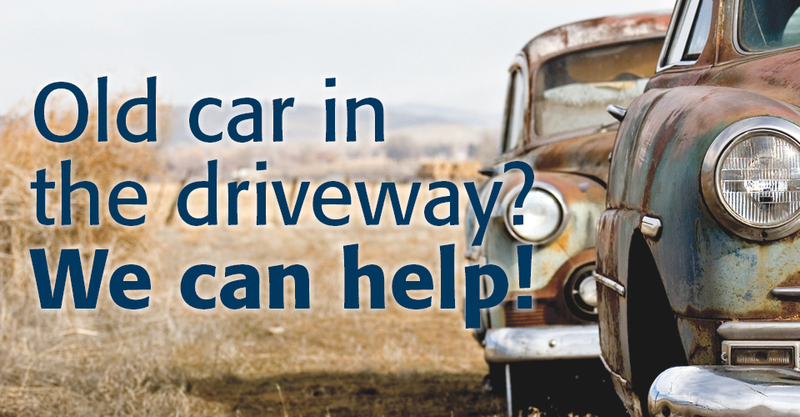 Give your old car, truck, motorcycle, RV, or boat new life by donating it to the Springfield Museums. We’ve teamed up with Charitable Adult Rides and Services (CARS) to make it hassle-free. Simply complete the form below and a CARS representative will reach out to you to arrange the pick-up of your vehicle donation, at no cost to you. 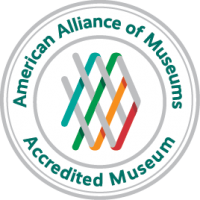 You may qualify for a tax deduction while supporting the Museums’ mission! Vehicle donation pick-up is always free to you and most vehicles can be picked up within 24-72 hours. You’ll receive an initial car donation receipt upon pick-up and then the CARS team will work to turn your car into cash to support everything you love about the Museums. Once your vehicle is sold, you will be provided with proper tax forms in time to file. Customer Service Representatives are available 7 days a week to assist throughout the process. To learn more about this program, call 855-500-RIDE (7433).